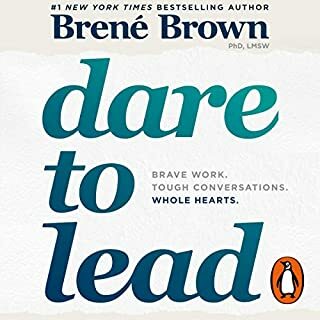 I wish every Leader would read this book! 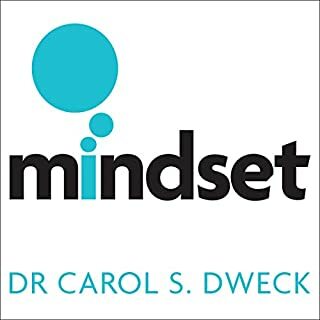 World-renowned Stanford University psychologist Carol Dweck, in decades of research on achievement and success, has discovered a truly groundbreaking idea - the power of our mindset. Dweck explains why it's not just our abilities and talent that bring us success - but whether we approach them with a fixed or growth mindset. 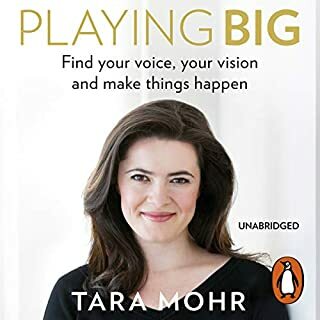 She makes clear why praising intelligence and ability doesn't foster self-esteem and lead to accomplishment but may actually jeopardise success. 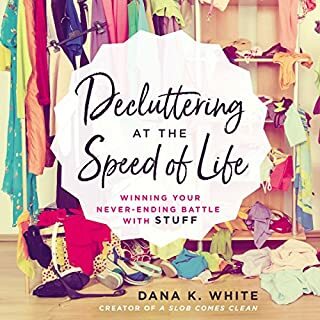 From the internationally best-selling author of The Happiness Project and Better Than Before. How to understand yourself and everyone else, too. 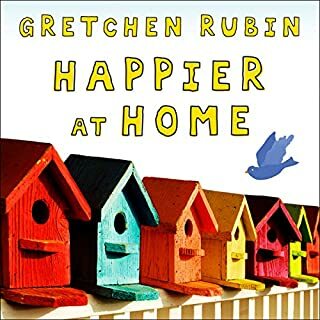 In Gretchen Rubin's practical and authoritative examination, The Four Tendencies, the best-selling author of Better Than Before and The Happiness Project identifies the four personality types that motivate everything we do. 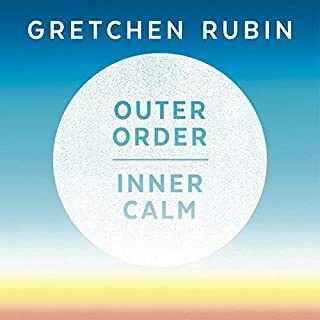 When writing about habits for her last book, Gretchen Rubin stumbled on the biggest discovery of her life - the Four Tendencies. The tendencies describe how a person responds to motivation and how that affects family dynamics, happiness, work, and organisations. 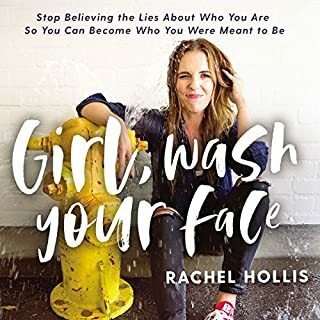 Investigating the Four Tendencies quickly became the most challenging and important project Gretchen had ever embarked upon. 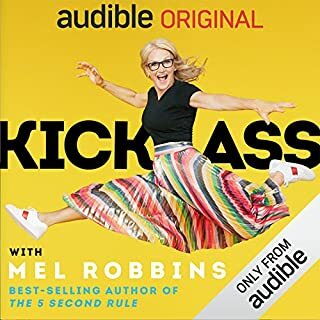 A pleasurable listen that also serves as an authoritative reference on a breakthrough personality framework, The Four Tendencies identifies the qualities of Upholders, Questioners, Obligers and Rebels, examining each in depth while also discussing how it interacts with the world. 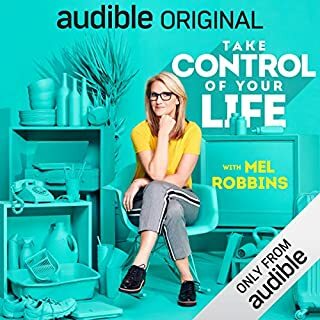 For listeners this audiobook provides a self-assessment that will empower them to change their actions, overcome stubborn hurdles and improve relationships. When applied to a family, team or work setting, the framework unlocks tension so leaders can be effective and groups can be productive. 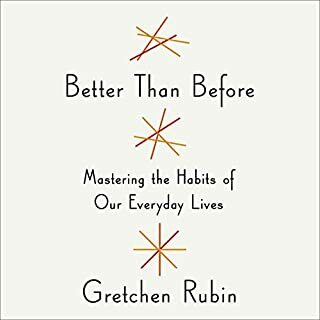 For years Gretchen Rubin has encouraged listeners to be their best selves. 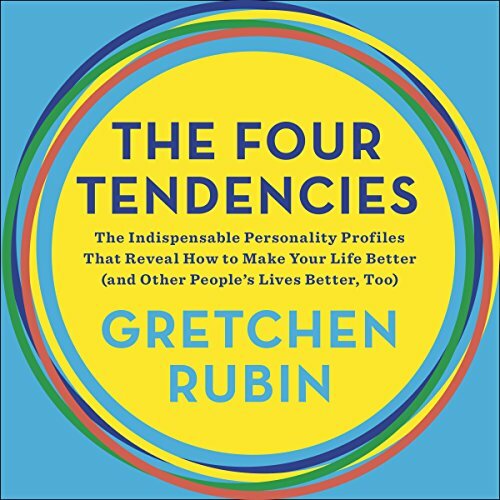 The Four Tendencies, infused with Gretchen's optimistic spirit and sharp observations, will help them make their lives happier, healthier, more productive and more creative. 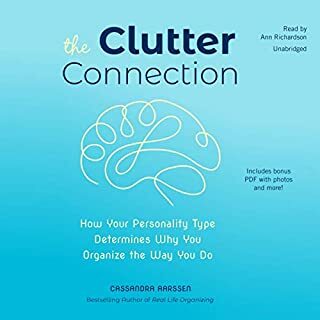 I don't usually like these kind of self-help personality-typing books (I now know that's because I fall into the Questioner tendency! 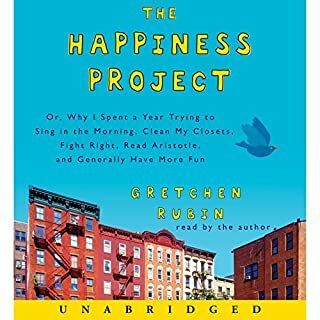 ), but I liked Gretchen's Happiness Project book, so I thought I'd give this a try. 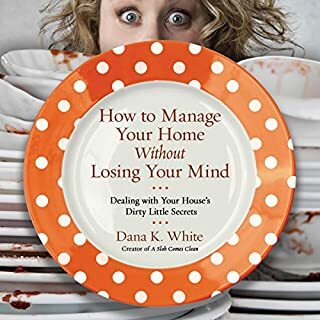 It's surprisingly well researched and written, with practical advice and lots of examples of how to deal with people who respond differently to internal and external expectations. 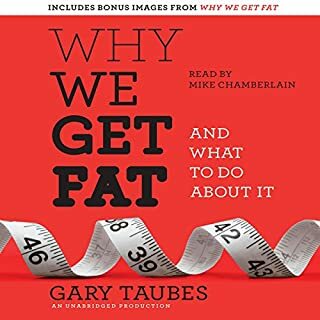 It even works well as an audiobook - clearly read by the author, and a good length, too. 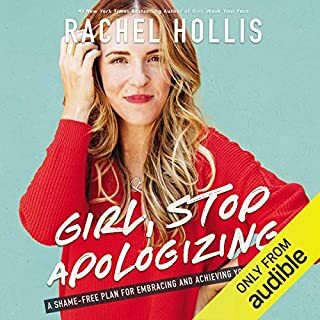 I annoyed my husband by telling him all about it between listening sessions - that's usually a sign of a thought-provoking title! You really need to go online to do the quiz, though - very difficult to follow in audio format. 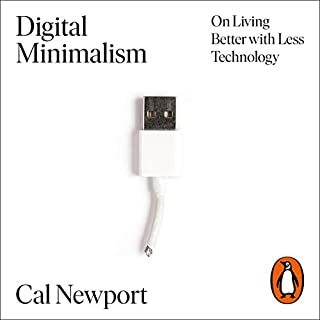 It is really interesting but a little bit repetitive. The message is clear and useful. Absolutely illuminating! I feel like I know myself and my family better. Now that I know two members of my family are rebels, I hope to feel less frustrated by them. I now understand why I can’t take a trip without extensive and exhaustive research - questioner!! 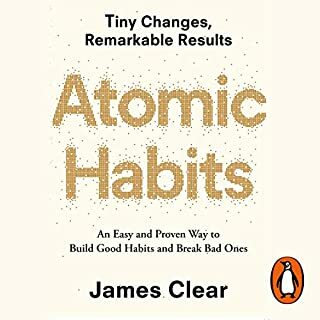 I am a huge fan of the 'Happier' podcast and would definitely recommend this book for excellent additional reading (it also works for if you don't listen to podcasts) I really enjoy the four tendency theory and think it's a great light-hearted listen about habits and human relationships. 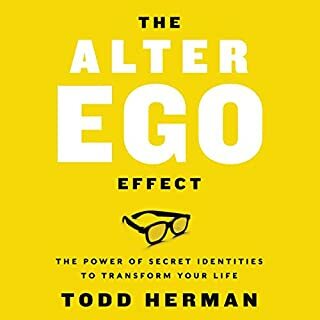 Very useful ideas, well thought out book, great way of understanding internal and external expectations and how we are all motivated differently.